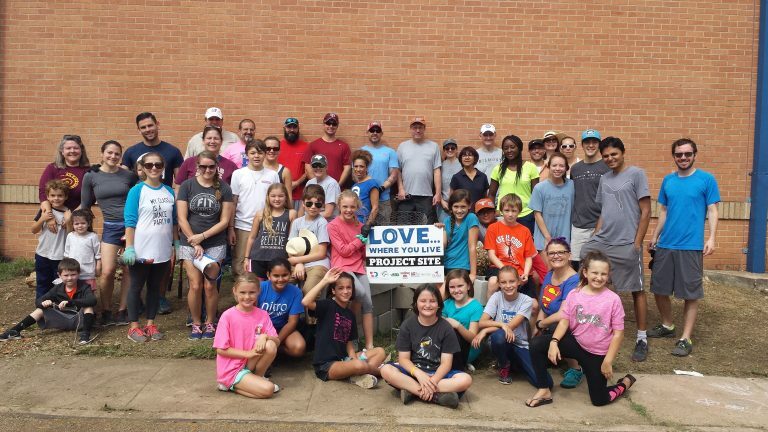 Community Projects are one of the best ways that we can connect the Church to the Community. We have seen 5,000 people come together to serve in communities across Greater Austin over the last 2 years. They are also a catalyst for building alliances that can break down barriers to flourishing. We intentionally work with or build a group of local leaders at the start of our process. That allows us to fashion a project that is unique to each community, aimed at those issues that the local leaders desire. Building a local leadership team, and building long-term relationships to the local projects helps build both practical and relational capacity that can both sustain and scale results. We do not see Community Projects as an end-result, but as a piece of a community strategy. Increase the value of the church in the eyes of the community. This is a side effect of unity in purpose. It is easier for an entity (like a city or school district) to have a relationship with one group/organization than it is for them to have a relationship with 60+. So, when the Church comes together as one in purpose, they see an increase in authority and influence in their community. The other way that this expresses is in the obvious fact that greater numbers area easier to “see”. The community may never see all that the local congregations accomplish when 20 people serve here or 100 serve there. But when 1,200 to 3,000 people come together under one banner, budget, and calendar, people notice. Create unity among local congregations by building trust, creating shared identity, and moving to action. Build trust among local congregations. It takes months to plan and prepare for a city-wide day of service. Those meetings hold a secondary purpose of helping to build and grow trust within the participants as each person takes on responsibility and fulfills it. Create shared identity. The nature of a local congregation is to build a local identity. Each church has its own name, brand, meeting spaces and times, ministries, groups, etc. By default, the more involved a person gets in their local congregation they often become less aware of the other congregations in their area. 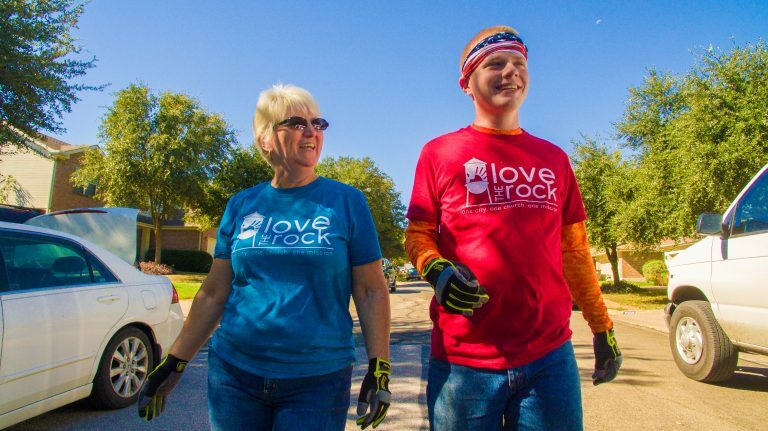 Community Projects, such as Love The Rock and Love… Where You Live, provide an identity that stretches beyond the local congregation. Move to action. This is inherent in a serve day, and though it is often seen as the “point”; the fact is it is the last and most simple part of the entire endeavor.